Terry Roses, a training consultant who teaches casino surveillance staff how to detect when they are being cheated, has introduced a new product designed to detect marked cards. 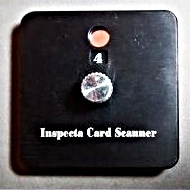 The Inspecta Card Scanner is an easy-to-use piece of equipment that enables security professionals to literally see invisible ink and other characteristics that cheats use to beat the house. The pocket-sized Inspecta Card Scanner is designed to snap onto a smart phone so that surveillance personnel can covertly capture photos of the marked cards so they can be used as evidence. The scanner can instantly detect high-tech invisible marks within the range of the human eye. 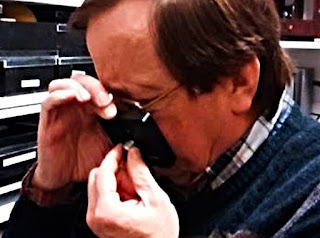 Developed in his personal “laboratory,” Roses’ device is the most innovative and affordable solution to the problem of cheating in the casinos. 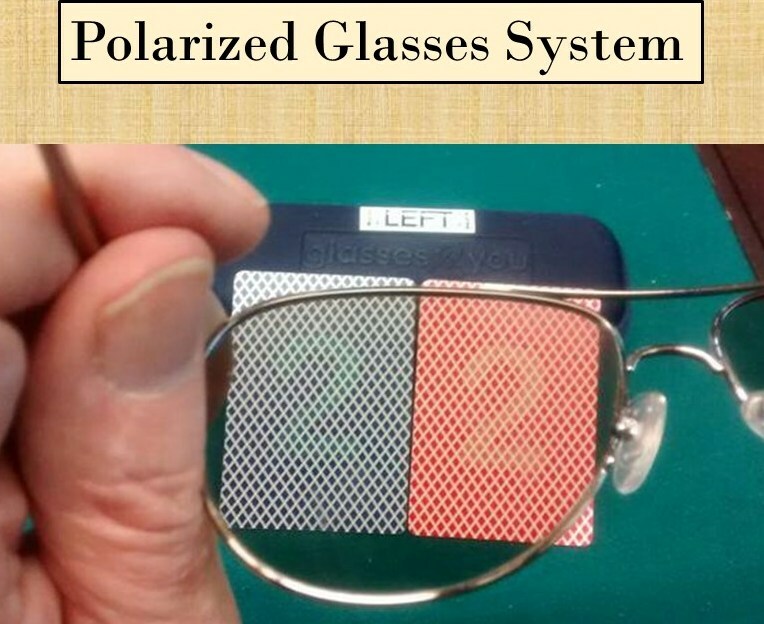 “In my seminars I show surveillance professionals how cheaters are using special eyeglasses, contact lenses, modified cameras, microchips, x-rays and lasers to view invisible marks on playing cards,” said Terry Roses. 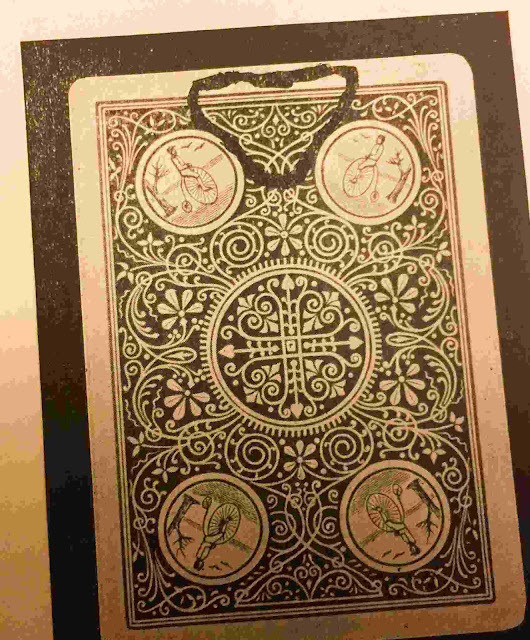 “The Inspecta Card Scanner puts the power back in the hands of the casinos, taking away the scammers’ advantage.” The device can also be put to additional uses besides solving the problem of marked cards. The world’s leading casinos have worked with Terry Roses for defense training against high-tech card marking systems. 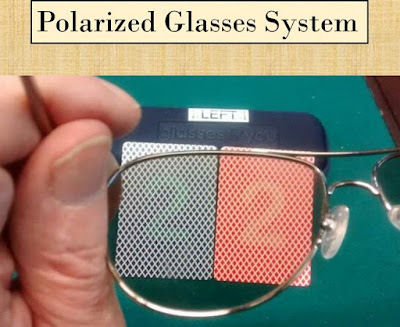 His seminars include "An Introduction to Optical Warfare at the Gaming Table," as well as an advanced course training casino personnel on how to protect, detect and defend against cheats. His seminars have been generating amazement wherever they have been presented. 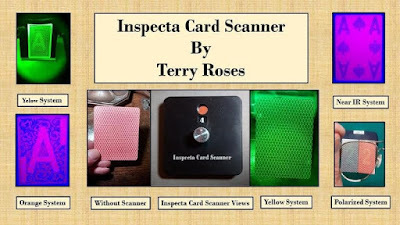 For more information about the Inspecta Card Scanner or to learn more about Terry Roses’ Marked Card Protection Seminars, visit detectmarkedcards.com. Disclaimer: This blog occasionally accepts forms of compensation for writing about certain topics. With all the hi-tech laser inks, and marked cards coming out of China, every casino or private game operator needs a hi-tech scanner to finds these special marks. These new inks can't be found using ultra violet or a black light. One wonders where this new technology from China is heading. A wise magician should be using these new hi-tech inks. China keeps producing and selling hi-tech marked cards and hi-tech laser inks that can't be seen with black or ultra violet light. These inks can only be seen with a hi-tech scanner like the one in the article. Every magician should use these new inks and every private game operator and casino should use a hi-tech scanner to protect there games. Thanks for the reminders.... I know the casinos spend a lot on surveillance and protection. 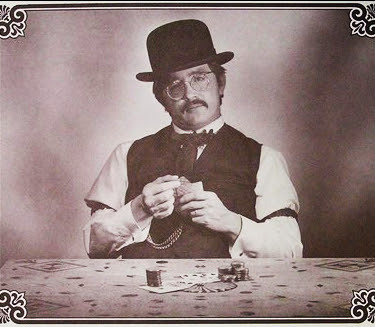 The people I am most concerned about are the "honest gamblers" who are being taken advantage of.